We would like you to use these and show your friends how well they work so we will keep them priced low here. 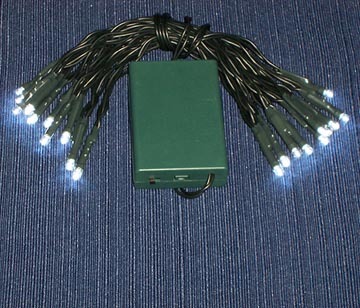 These FireBrite LED lights have been designed with ice fishing in portable fish houses in mind. 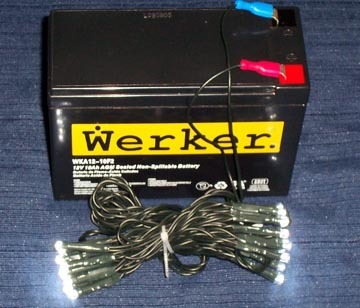 It has been designed for the serious ice fisherman who is looking for an extremely high quality, long lasting and super bright portable LED light. 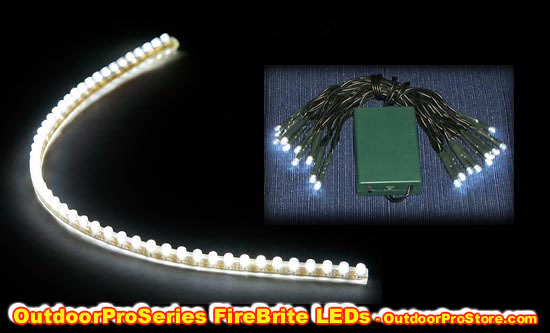 These Outdoor Pro Series FireBrite LED lights features are as follows for each type of power source. 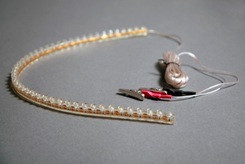 8 feet of wire and 2 heavy duty alligator clips. 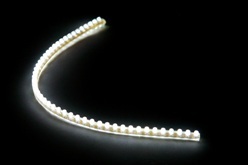 Clear PVC housing, 96 3mm leds encapsulated. Clear PVC housing, 120 3mm leds encapsulated.